The most persistent defenders of raw-milk cheese are, in my view, the cheesemakers of Switzerland. “They see pasteurizing milk as a risk,” says Joe Salonia, a U.S. marketer of fine cheeses from Switzerland. “Why would you do that? Why would you hurt the most precious part of your milk?” With Raw-Milk Cheese Appreciation Day approaching (on April 20), I’ve been thinking about why it’s so critical to defend the right of cheesemakers to work with raw milk. Making the argument for me are the phenomenal cheeses from Gourmino, a Swiss marketing co-op that represents exclusively raw-milk cheeses. You don’t need to know the name Gourmino, but you do need to know its cheeses. A few years ago, I walked into Eataly, the Italian food mega-emporium in Manhattan, for lunch and became so overcome by all the choices that I left without eating. Lame, I know, but I’m starting to feel like that at some cheese counters, especially when it comes to Swiss cheeses. I have way too many number-one favorites. And matters just got worse. Jumi, a respected Swiss producer, has recently targeted the U.S. market, and the cheeses are landing. You need to know them: all raw milk, all sublime. Steel yourself for some hard choices. And now for something completely different. Swiss producer. Raw sheep’s milk. Washed rind. I don’t know of any cheese that fits that description other than the one you’re about to meet. Oh, and the milk is organic and from French Basque sheep transported to the Swiss Alps. They don’t seem to mind: the views are great, and the shepherds speak French. 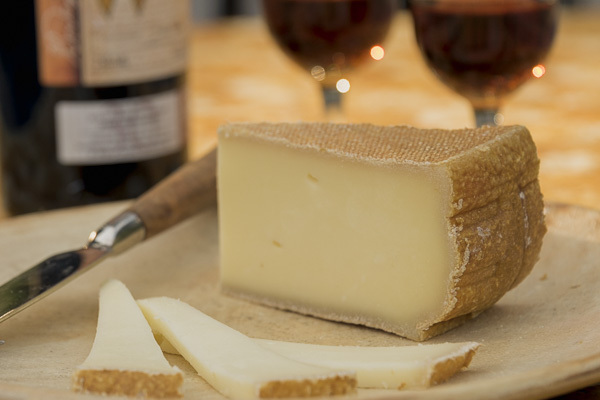 The ewes quickly adapted, and the cheese made with their milk is one-of-a-kind. Maybe you have made gougères in the past. Maybe you like your recipe. But you’re going to like this one better. 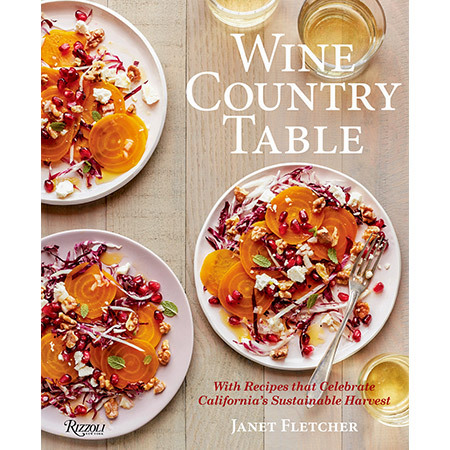 I got it from Napa Valley caterer Sarah Scott, who cooks dinner parties for a lot of the local wine families. If I’m invited to a party and find Sarah in the kitchen, I am so happy. Her gougères are perfection: crunchy outside, airy within. With that first glass of sparkling wine, they’re just what you want. 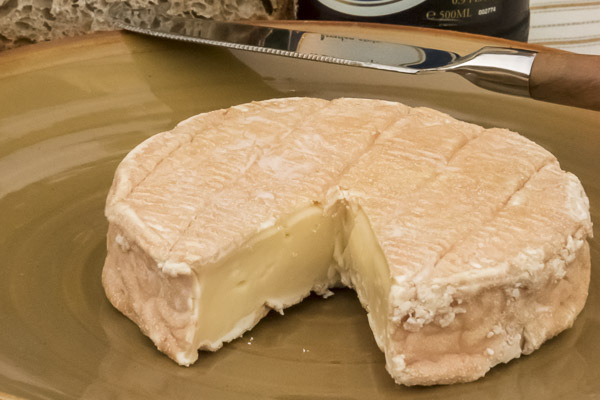 As many cheese professionals know, Oxford University Press is in the process of compiling the first Oxford Companion to Cheese. If it’s even half as good as OUP’s corresponding works for beer (edited by Garrett Oliver) and wine (edited by Jancis Robinson), this encyclopedia will be a must-have reference. San Francisco’s Fancy Food Show is always an over-the-top experience, with so many new products and competing tastes that it’s hard to focus. When a cheese stands out in this cacophony—so much that I recall it months later—it’s a good bet that the cheese isn’t speaking to me alone.